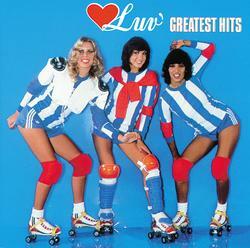 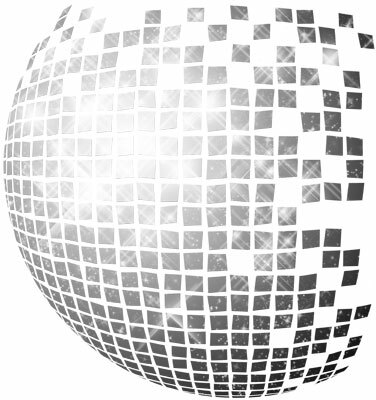 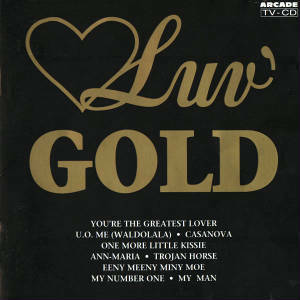 Since 1979, a bunch of Luv' compilations have been released. 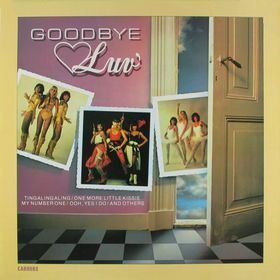 This page only deals with the main compilations covers. 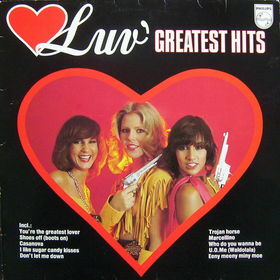 Budget "greatest hits" albums are excluded.